CRISP registration, circa 1982. All images courtesy of the Bentley Historical Library. “CRISP.” For those who attended U-M after 1999, the word merely describes a quality of fresh vegetables and potato chips. But for alumni of a certain age, CRISP brings back memories of an annual rite of passage all students experienced: a ritualistic scribing of schedules, ceremonial navigation of lines, and receiving of assistance from computer wizards. Before CRISP, the class registration process could involve a lot of standing around, as seen in this September 1951 photo of Waterman Gym. U-M’s course registration process, traditionally held in Waterman Gymnasium (current site of the chemistry building), had evolved from handwritten, hand-processed forms to IBM punch cards by the late 1960s. However, the Office of the Registrar still needed to process the cards to create a final schedule. With U-M’s ever-growing student body, the resulting experience was inevitable: hours of waiting and a high degree of mistakes or conflicts that, in turn, cost even more time to correct. Reportedly, circa 1971, an average of 25 percent of all schedules bounced back due to changes in class times or sections filling up. Mechanisms to mitigate the crush of students, such as the advent of preregistration in 1964, could only go so far. April 1975 marked the first time students experienced CRISP (re-christened Computer Registration Involving Student Participation). Registrants met with a counselor to fill out a schedule punch card and stood in line for a computer terminal operator who then entered the schedule. CRISP automatically assessed costs, desired times, availability, and other factors to quickly certify selections and bring attention to errors. It was a marked improvement compared with the non-digitized experience. This fall 1981 scene became the norm. That September, CRISP nearly collapsed from the increased demands of 6,000 students registering over two days. 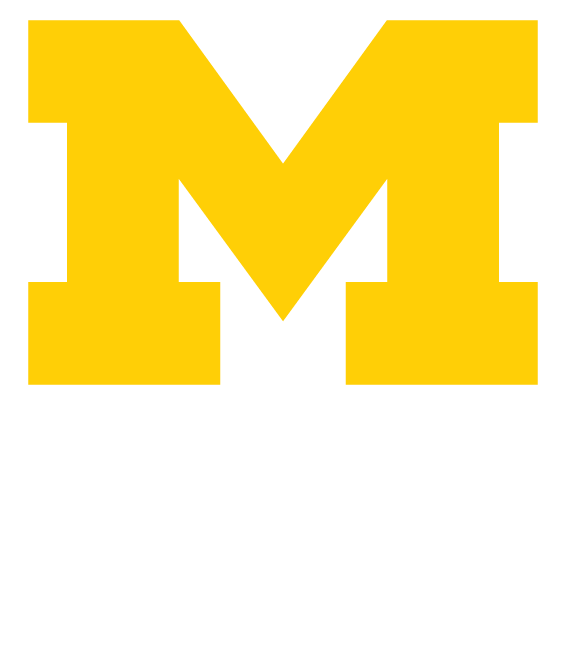 One alumnus, writing a testimonial to Michigan Alumnus in 1979, spent his freshman registration in the “Long Wait” and dreaded going through CRISP the next year. Much to his surprise, every subsequent yearly trip took a mere 15 minutes. In fact, at its most efficient, CRISP could process upwards of 800 students per hour. The most infamous CRISP upgrade came in the form of a touch-tone phone system in 1994. With the catchphrase “Please hold on …” (in a female voice) and a penchant for disconnects, the automated system agitated users just as much as it relieved the need to stand in queues. In 1997, a petition drive sought to have the “CRISP lady” replaced by acclaimed actor James Earl Jones, ’55, HLHD’71. Unfortunately, the move never occurred. Alas, whether dealing in vegetables or course registration, CRISP-ness does not last. On June 6, 2000, Wolverine Access’ online capabilities completely replaced CRISP, silencing the enigmatic phone woman for good and leaving only memories of long lines and punch cards.